Interior Design Projects: Around The World! 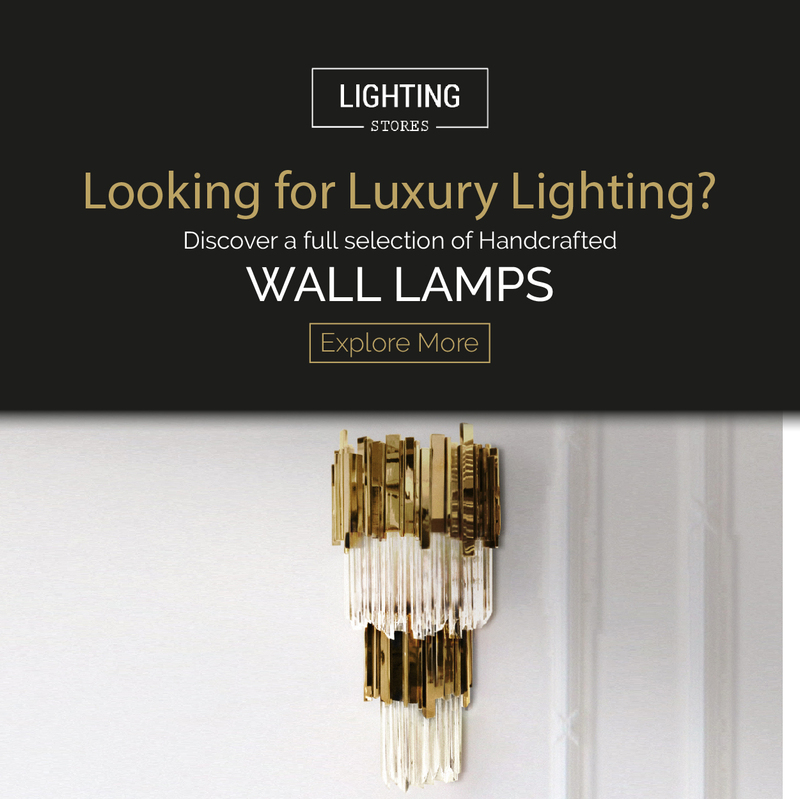 Discover the Best Interior Design Projects from all around the world, different styles, different countries! If you need some inspiration here you’ll find it! 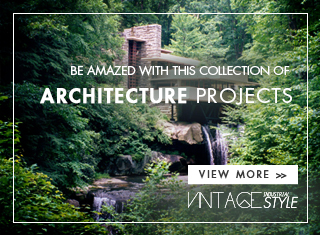 DISCOVER MORE HERE: DISCOVER THE BEST CONTEMPORARY INTERIOR DESIGN PROJECTS! When we talk about Jonathan Adler we need to think about what is biggest aim is, that is to create a chic home, no matter the circunstances. The Now House features a varied selection of outstanding furniture, rugs, bedding, artwork, and decor pieces that are sure to revamp any division of your room! The first one of our list of Interior Design Projects. Ryan is known for his work on high-retail design and having worked for remarkable houses such as Balenciaga, Alexander Wang and Aquazzura. 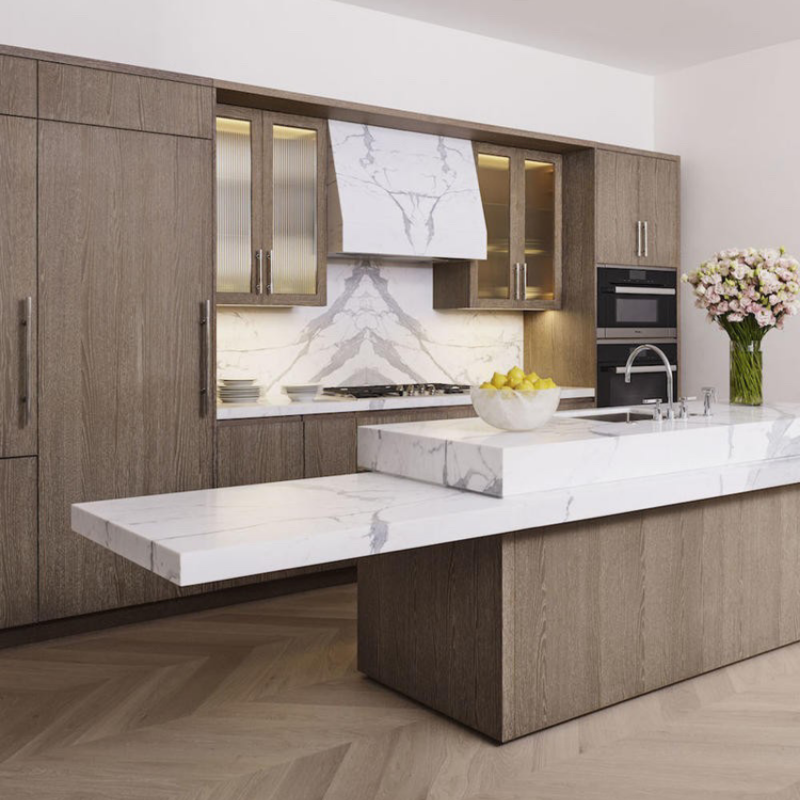 When designing 40 Bleecker, I knew my work needed to speak to a new generation of downtown buyers who are looking for luxury and elegance against a modern backdrop. 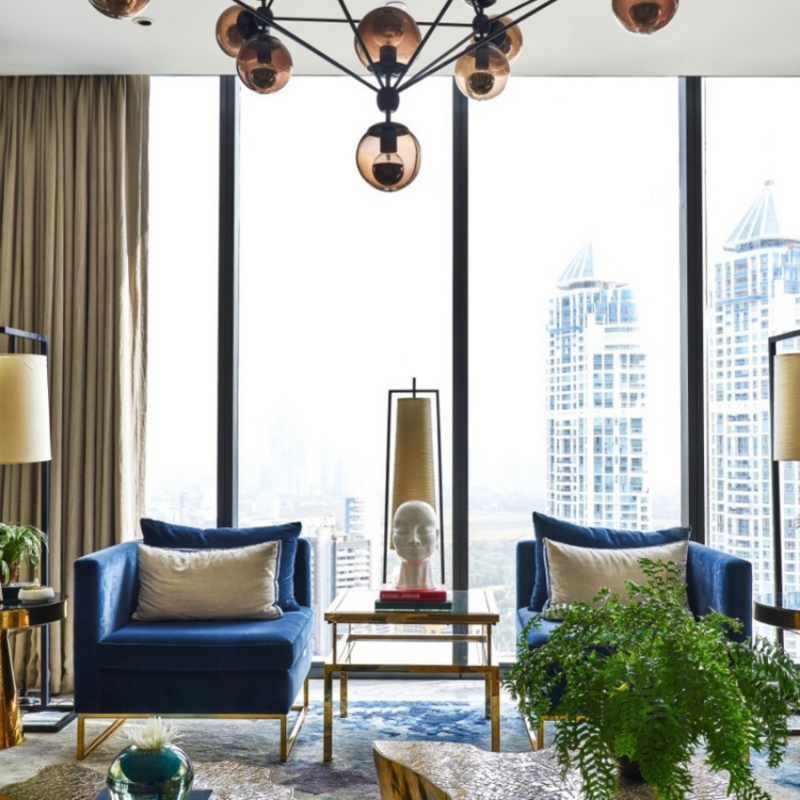 This idea of contrast is evident throughout the spaces in everything from textures and materials to finishes and furniture—masculine contrasts with feminine, traditional with modern, soft with brutalist. 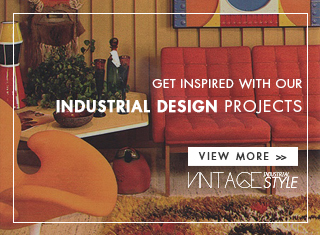 Discover some vintage interior design, side by side with our Interior Design Projects! The Rockwell’s Group work for this luxury hotel is astonishing and couldn’t stop ourselves from giving a special highlight to the bedrooms. First off, the hotel comprises a total of 349 rooms that the duo has set up with botanically inspired designs as well as artful interiors. We’re in love with this interior design project, Yabu has our hearts! 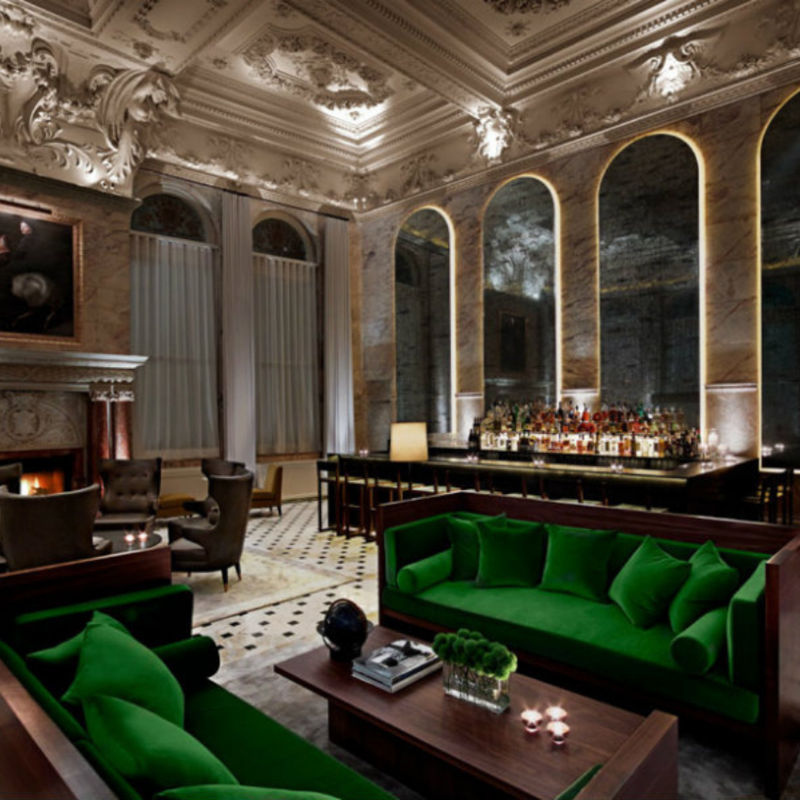 The new hotel from Ian Schrager: the London edition is the first project in the UK. One of our favourite spots within the hotel is the hotel’s lobby which features a cosy, yet old-school glamorous atmosphere. 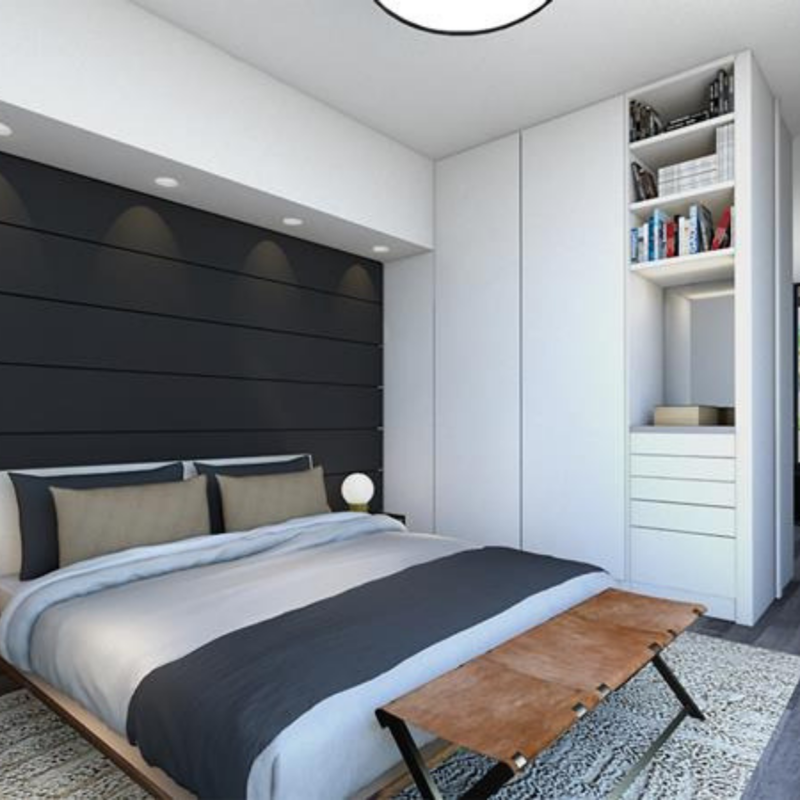 A classic bedroom from our Interior Design Projects! 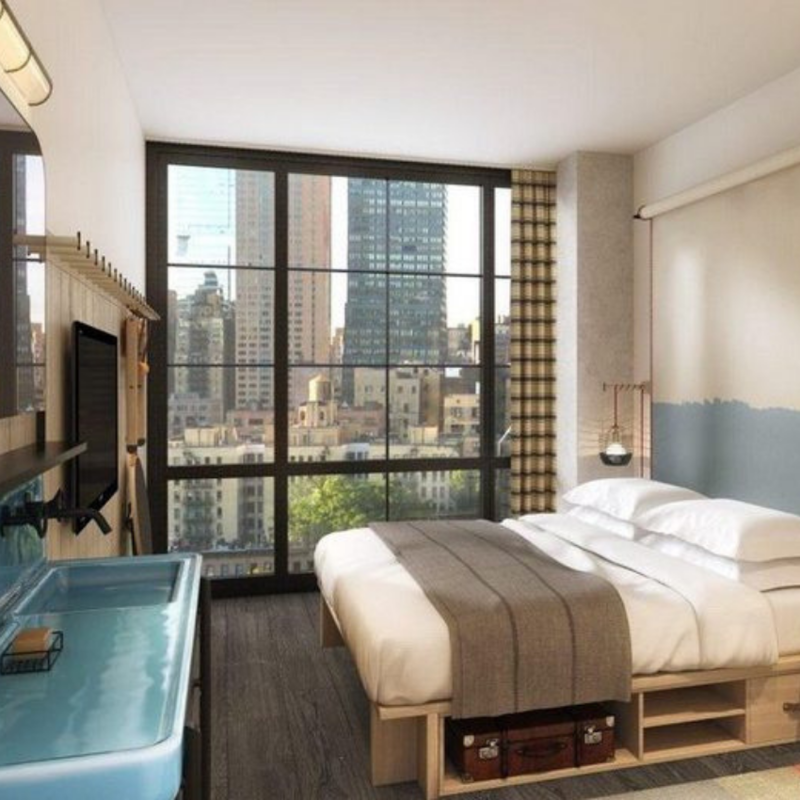 The company’s team encompasses a diverse group of creative professionals that have executed a variety of projects throughout the world, and this one in collaboration with Marmol Radziner is not just another one. 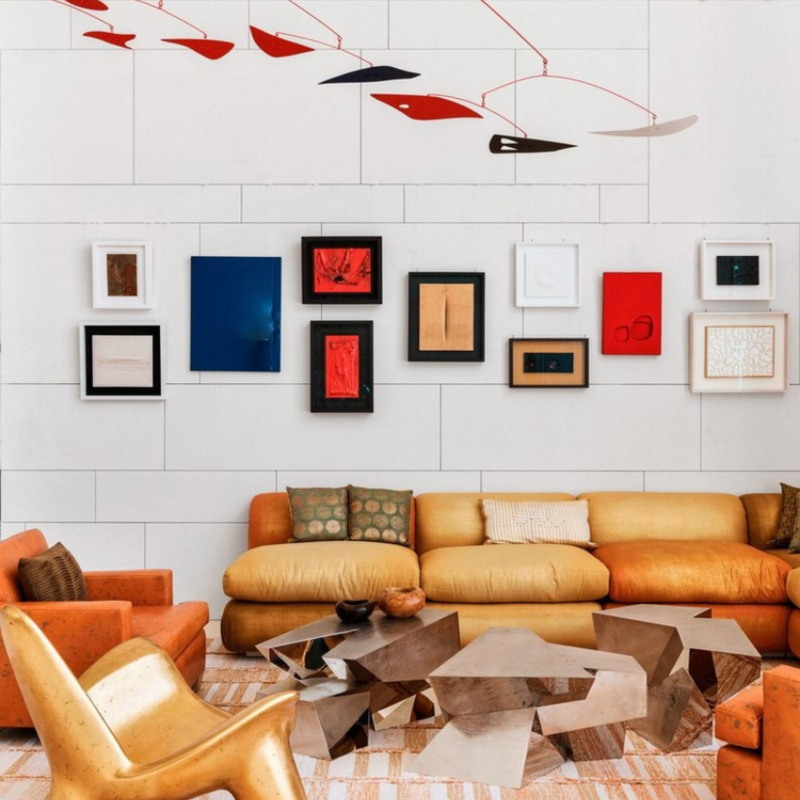 Impossible not to fall in love with this interior design project! Martyn catches every single detail and has the hability to transform it into something special! This phenomenal bathroom is located in Villa Luna, and the key element is the pop of colour that contrasts with the neutral furniture. The Best Interior Design Projects Around The World!